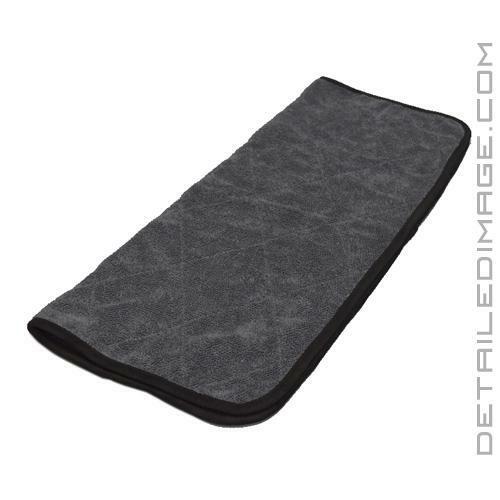 The Rag Company Double Twistress Microfiber Towel Black is a diamond-quilted, double thick and versatile detailing tool! 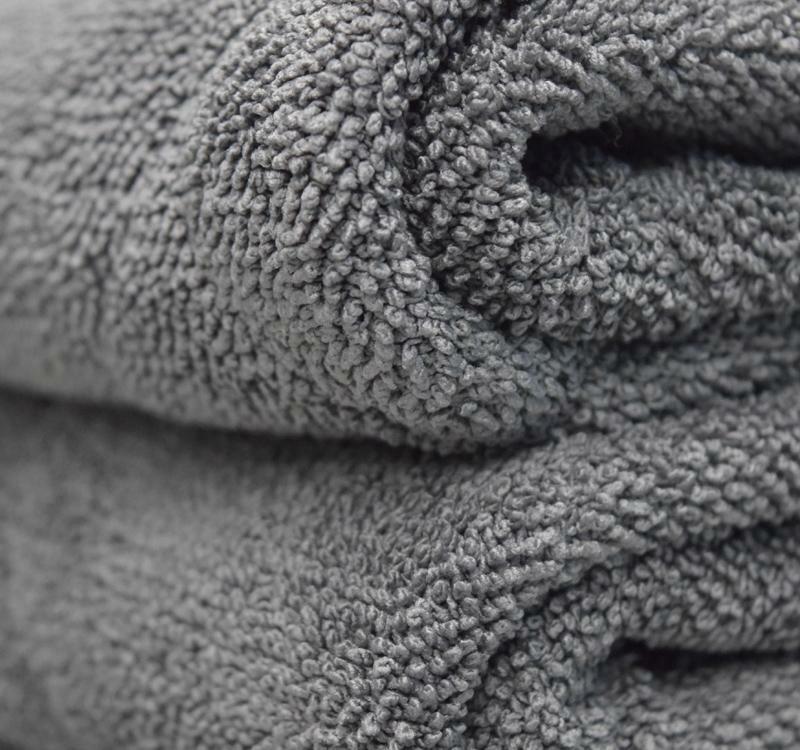 When detailing, we always strive to find the perfect towel for every detailing step. 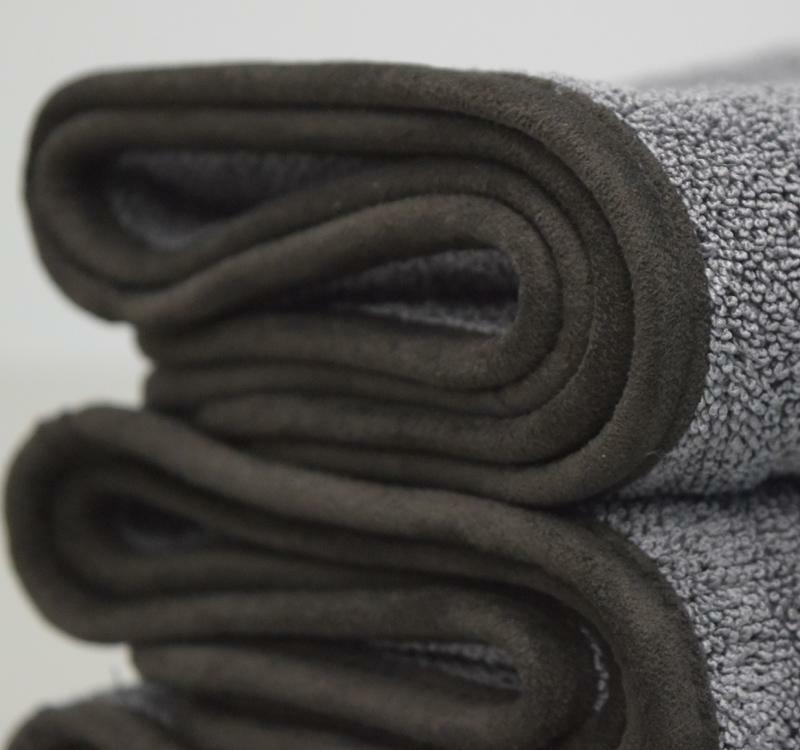 With the Double Twistress, you can tackle various detailing steps with one awesome towel! The double thick, 850gsm towel is weighted nicely and loaded with the high quality South Korean fibers allow you to safely and easily dry your paint, apply an instant detailer, clean up your interior, remove excess wax or polish, and so much more. 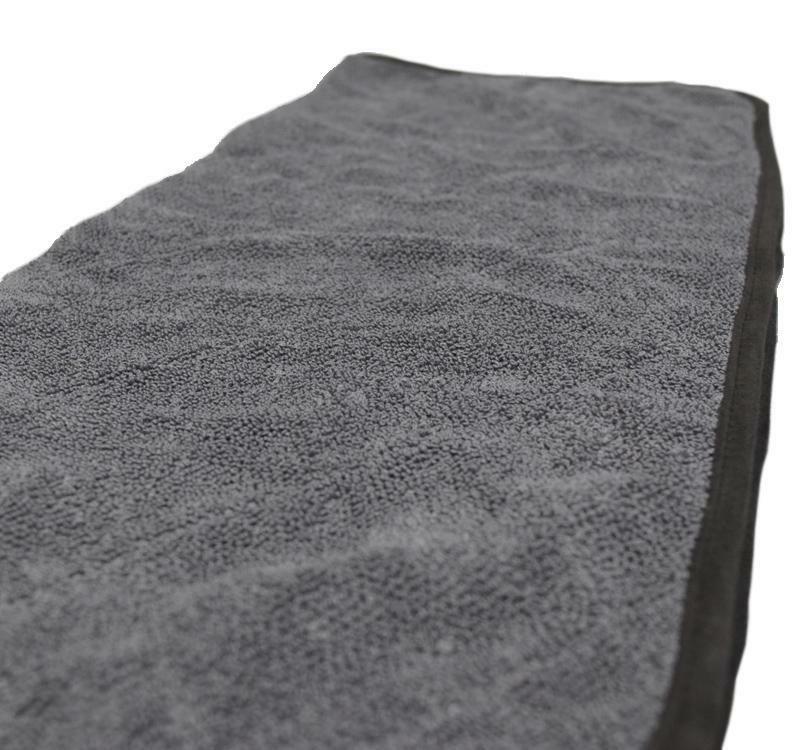 Rounded corners and the paint-safe, super absorbent ButterSoft Suede Edge top this towel off. Please note that this towel is not meant to be super thick or fluffy, but it is paint safe and crazy effective! If you are looking for a towel that can handle any job you throw at it, the Rag Company Double Twistress Microfiber Towel Black is a great one to have on hand.